There have been 6 units sold in this building in the last 12 months. The last unit in this building sold on 3/28/2019. Click here to get the details of all closings in the last 12 months. 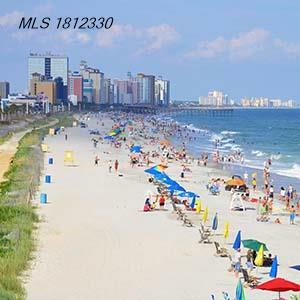 North Myrtle Beach is home to one of the newest and most popular oceanfront condos, Bahama Sands Luxury Condominiums. balcony railings. All kitchens are equipped with ceramic tile and modern cabinets and appliances. Master suites include walk-in closets, marble sink vanities, and access to the unit's private balcony. Amenities include indoor and outdoor pools, lazy river, fitness club, and hot tub. The Bahama Sands Luxury Condominiums condos for sale have excellent rental income potential, and should be on every oceanfront real estate investor's list of properties to consider. Welcome to the official CENTURY 21 Strand Group website for Bahama Sands Luxury Condominiums condominium sales.